We are in the Halloween spirit at Little Otter Swim School. Staff members from both of our locations have submitted their decorated pumpkins. Each day we will post two pumpkins online. The pumpkin that receives the most votes that day will advance to the next round of the contest. At the end of the daily battles, the remaining pumpkins will go head to head again. In the end, one staff member will be named “The Best Pumpkin-Decorator of 2018” and will receive a special prize. Our contest will begin on Monday, October 15th. We will reveal our pumpkin decorators at the end of the contest. Those who vote will be entered into a drawing for a month of free swim lessons. 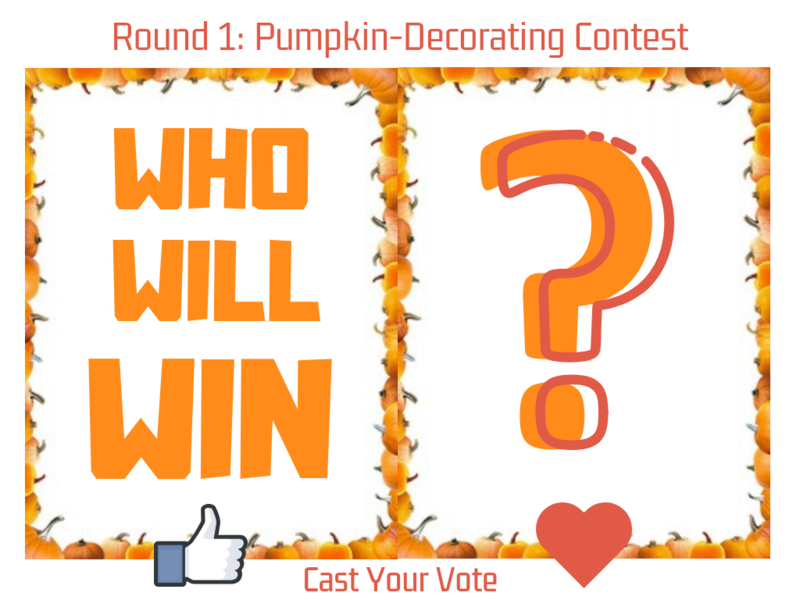 All votes will be tallied on Halloween, and we’ll find out who claims bragging rights for the 2018 Pumpkin Decorating Contest. May the best pumpkin win!